NAGE Local 368 is participating in this year’s Walk For Hunger to put an end to hunger and poverty in the US. On Sunday, May 1st 2016, more than 40,000 people will come together on the Boston Common to make a powerful statement about hunger in Massachusetts. Money raised from the Walk will be used to develop and fund hundreds of critical programs that provide hunger relief to families and individuals across the state. 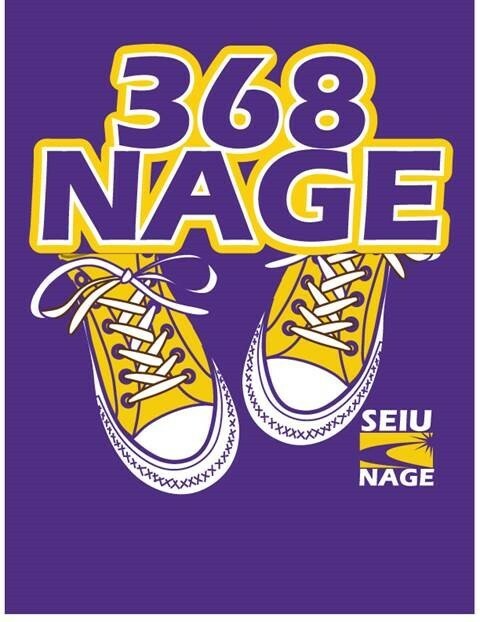 President Woolery invites you to join team 368 NAGE to walk together and make a powerful statement. In addition to the scenic 10-mile Walk course along the Charles River, this year the Walk for Hunger will kick off with a 5k starting on the Boston Common. Whether you jog the 5k, walk one mile, or all 10, please register and donate. For more information please contact President, Faren Woolery at FWoolery@NAGE.org or (617) 606-8068, thank you!